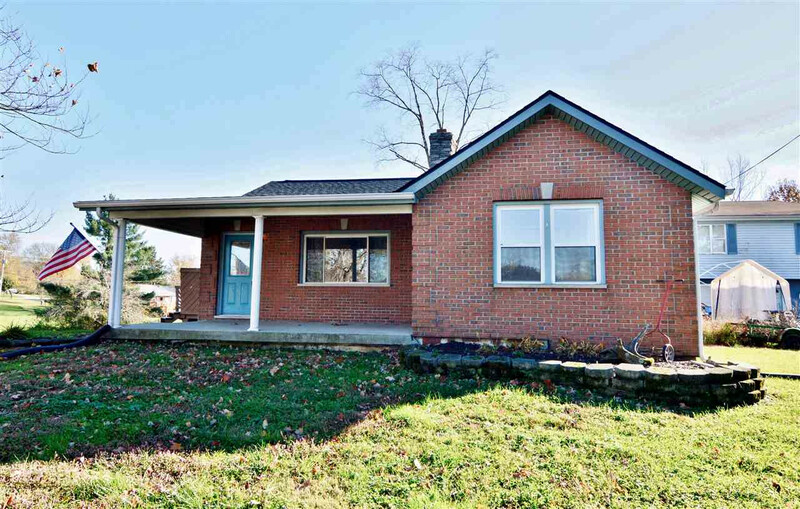 Nice Full Brick Ranch with Cozy Front Porch! Large 1/2 Acre +/- Yard*Room for Gardening/Outdoor Fun & Your Pets! Rich Hardwood Floors * Fireplace * Tiled Floors * Equipped Kitchen * Newly Remodeled Bath w. Custom Ceramic Tile * New Roof/2018*Water Heater 2016*Ceiling Fans* Large Deck w. Steps to Yard * Built-In Garage w. Plenty of Space for Workshop/Storage*Large Basement w. Laundry Area*Buy with NO Down Payment USDA Loan * One Year Home Warranty Included for New Owner - Move in at Closing! NOTE: This property was sold on 1/7/2019 and is no longer available. The details listed below are believed accurate to the date of the sale and are subject to change.